I hope this is where this goes. Hey guys! Haley here! 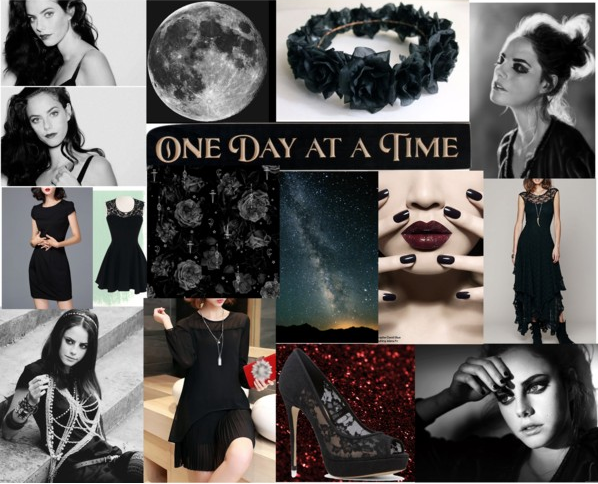 So, I am Polyvore trash and I like to make aesthetic mood board things. 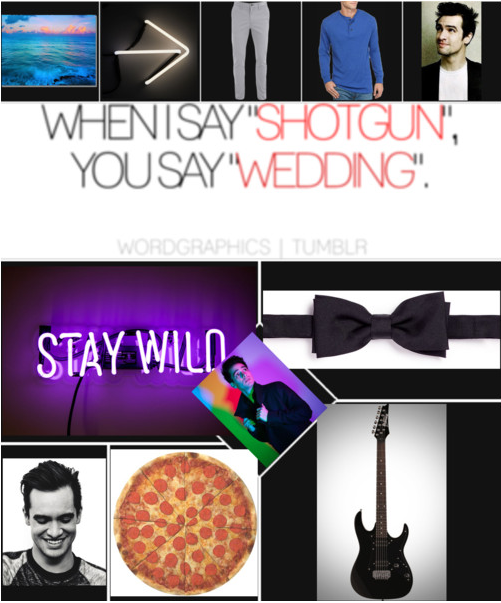 For those of you who don't know, an aesthetic thingy creates a certain mood and... yeah. I'm bad at explaining. Anyway, I'm pretty mediocre at these things, but I'd like to make some for you! Here are some that I have done. To request, copy and fill out the code. [b]Tell Me About Your Characters Personality:[/b] Self explanatory. You could also link me to their character application. [b]Specs:[/b]Tell me what mood you want your aesthetic to portray. Is there any certain color you would like me to use as a base? So on and so forth.